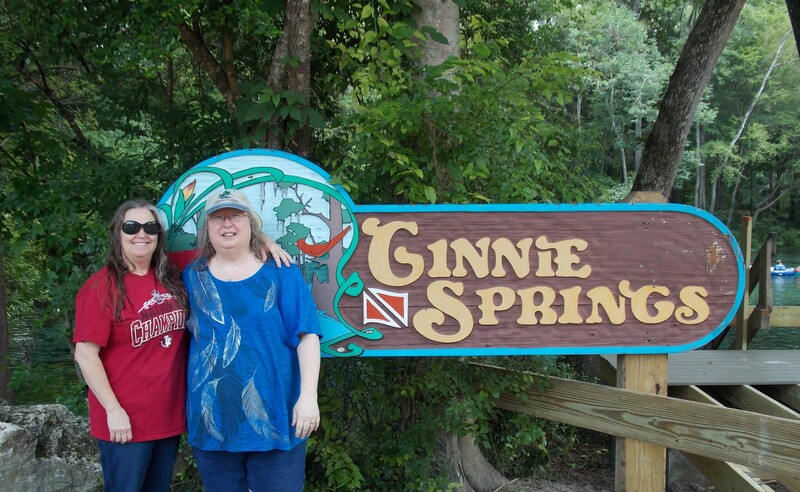 Joyce and Divemaster Rhonda standing at Ginnie Springs sign after Joyce’s training Dives. This entry was posted in DIVEMASTER RHONDA, Joyce. Bookmark the permalink.